Yu-Gi-Oh! | Millennium Games | Over 1,000 Games! It’s always time to duel at Millennium! We offer the largest selection of Yu-Gi-Oh products in the area! Everything from Starter decks for the budding Duelist to Structure Decks, booster packs, Duelist packs and more! Millennium also hosts multiple weekly events for the game to keep your competitive juices flowing! Check out our Yu-Gi-Oh! singles case and binders to upgrade your deck, or bring in your extras to sell! As an official OTS tournament store for Yu-Gi-Oh! we are also able to sell all of our new Yu-Gi-Oh! products a day early! Get all of your new Yu-Gi-Oh! decks and packs here a full day before they are available anywhere else!! Millennium hosts weekly Yu-Gi-Oh! tournaments twice a week! 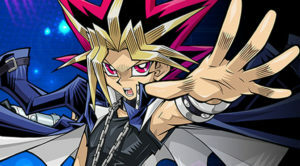 Thursdays at 6:00pm we have our Yu-Gi-Oh! Novice event. This $5 event is a more casual tournament, designed for newer players to learn the ropes and for experienced players to try out new decks in a more casual environment. Every player that enters gets a FREE booster pack of the newest Yu-Gi-Oh! set with entry! 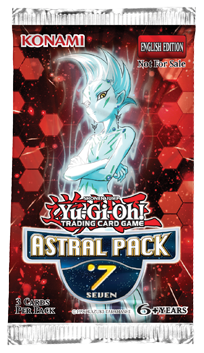 Top finishers will also receive promo Astral Packs! Sundays at 12:00 pm is our Advanced Tournament. This $5 event is similar to the Thursday night events, but the prize payout is greater and it is designed for a higher level of competitive play and rules enforcement. If you find yourself doing well in our Thursday night events, it might be time to try your hand at our Advanced tournaments! Pre-Releases – Check out each new Yu-Gi-Oh! set a full week before release with our Pre-Release events! Grab five packs of the new set and an exclusive promo for just $20! We also hold raffles for exclusive playmats throughout the day! OTS Championships – The mother of local store competition! OTS events are bigger, more competitive events and allows playes to earn an invite to a World Championship Qualifier! The stakes are high, and the best duelists around will come to provide the highest levels of competition! 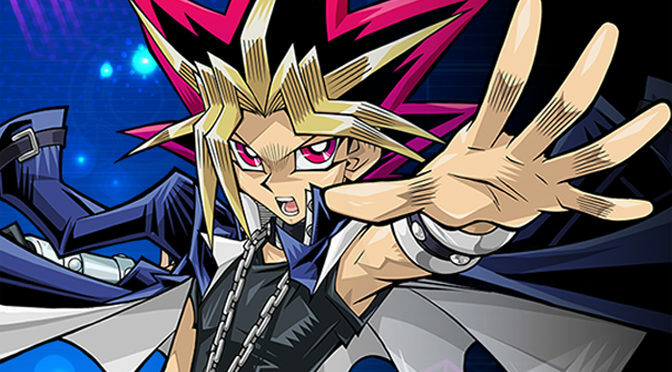 Check our EVENT CALENDAR to keep up to date on new Yu-Gi-Oh! announcements and events!